Have an issue with your purchase? Let me know, I'll try to help as much as I can! Interested in a collaboration? Hit me up! If you're not sure about what you're planning to purchase, consult me first! 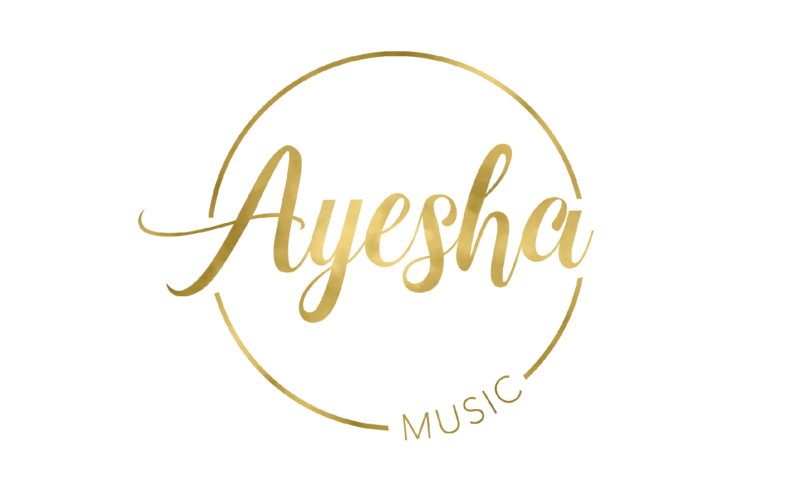 © 2017 AYESHA MUSIC All Rights Reserved.